200 Pages. Quad Graph Paper and Lined Paper. 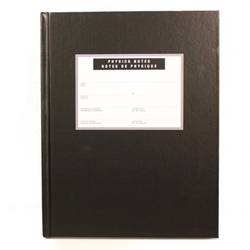 Black bound hardcover notebook used in selected physics and chemistry courses.